Hmmm~! Wrap it all up please! Don’t like sandwiches? Watching your weight? 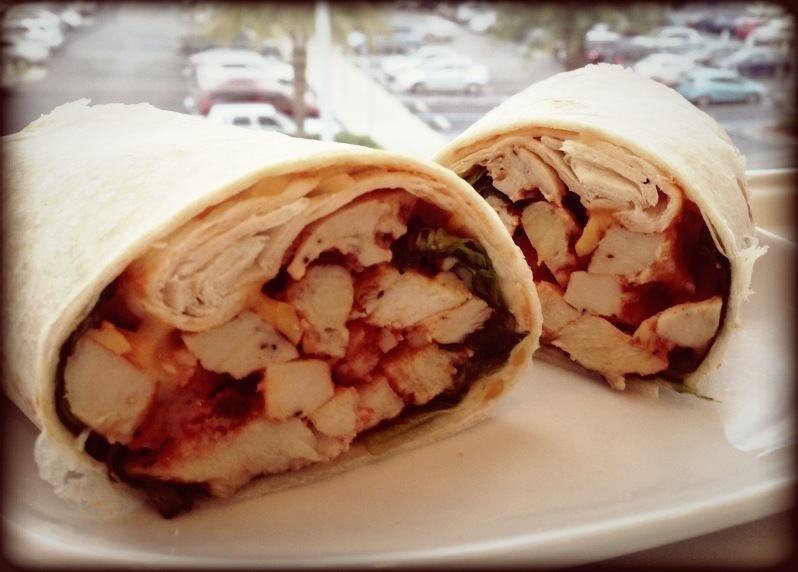 Try a wrap!